Riding the current music tidal wave we've come to know as "Dreamwave", Columbia, South Carolina musician Washed Out has been making his way onto the scene with his chilled out sounds in the spirit of recent major acts such as Neon Indian and Memory Cassette. 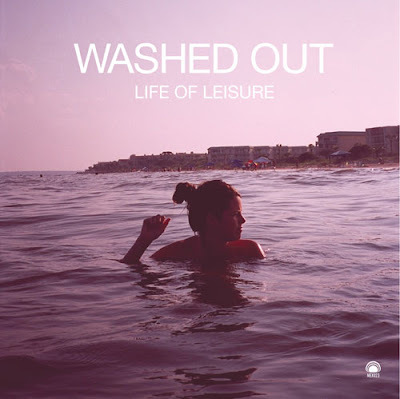 Washed Out, aka Ernest Greene, recently digitally released his 6 song EP Life of Leisure, which provides us with the perfect chill soundtrack for going into the Autumn season. With its haunting synth melodies, upbeat baselines and foggy vocals, his music represents everything we've grown to love about this new Dreamwave genre, while maintaining his own unique loungey perspective.